We understand that each client we work with has their own set of financial challenges and goals. Our advisors are qualified to help you evaluate your retirement needs, create a plan to help reach your goals and to stay on track to achieve them. As independent financial advisors, we have the freedom to run our business how we believe it will best serve our clients. We choose to be an independent company so our advisors can focus on you, your investments and your needs. Let's talk about the options that work best for you and your goals. At Krellwitz, Kurimoto & Associates, we can help you take a step back and look at the big picture. As your financial partners, our advisors can help you lay out a plan for the journey ahead, and help you make any adjustments needed along the way. Our attentive and accessible advisors look forward to working with you. When it comes to your finances, it’s easy to feel overwhelmed and confused. From saving and budgeting your day-to-day expenses, to planning for retirement, to tax information and insurance coverage, it can be challenging to manage all the pieces of your financial life. Financial planning can take the guesswork out of your finances and help you to understand every decision you make and how it may impact your long-term financial goals. Wealth management and financial planning services in your best interest. See how we are different. 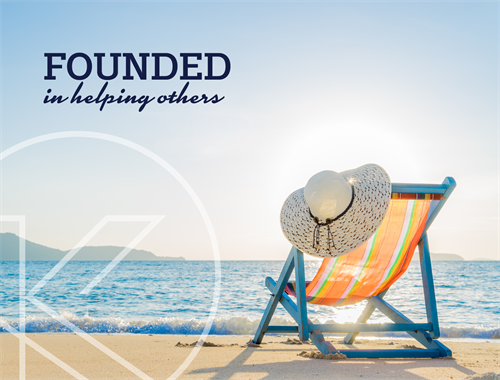 Our firm was founded on the values of helping others. Learn more about who we are. We build trusted relationships that span generations. Our business model focuses on comprehensive financial planning services and unbiased investment advice. Unlike stockbrokers, who do not have a fiduciary duty to act in the client’s best interest, CFP® certification holders are held to certain fiduciary responsibilities. 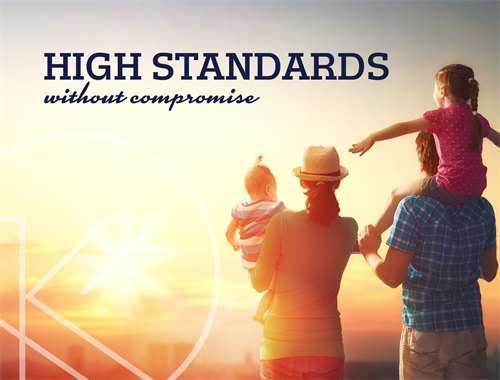 As CERTIFIED FINANCIAL PLANNER™ Professionals, our advisors are held to strict ethical standards to ensure financial planning recommendations are in your best interest. It is our hope that you feel confident knowing that with a CFP® professional, you’re receiving the highest standard of financial planning service. 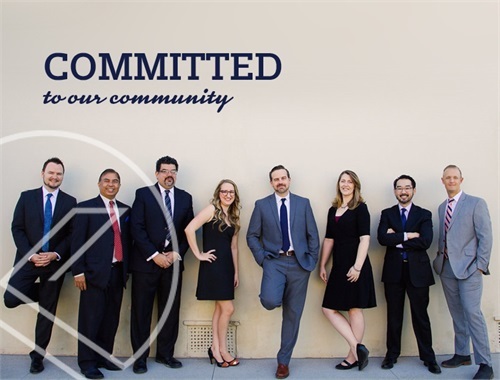 We are honored to work with you towards your financial goals. Disclosure: Certified Financial Planner Board of Standards Inc. (CFP Board) owns the certification marks CFP®, CERTIFIED FINANCIAL PLANNER™, CFP® (with plaque design), and CFP® (with flame design) in the U.S., which it authorizes use of by individuals who successfully complete CFP Board's initial and ongoing certification requirements.